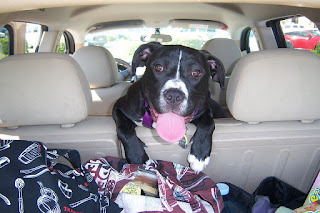 Animal Musings: Animal Communication and Reiki Stories: Should Your Pets Stay or Go On Vacation? Have you shared your summer plans with your animal family? 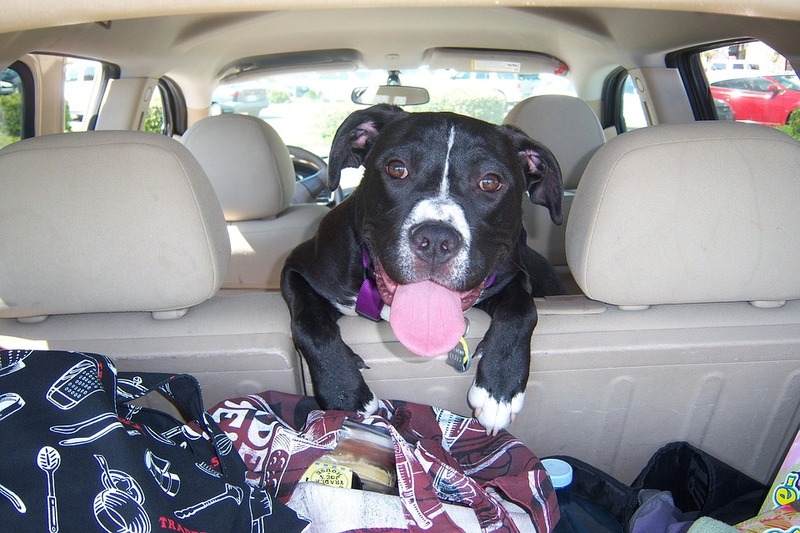 If you're a pet parent making arrangements for your summer vacay, then you will need to decide whether it's best to bring your animal family with you or leave them at home. It's amazing how much calmer you and your animal companions will feel when you include them in your decision-making process because you're not second-guessing what your animals may need or want. Communicating telepathically with your pets will help you make important decisions about their care while keeping their perspective in mind. There are many things to keep in mind when you bring your pet on a trip, including what your pets might want to do on their vacation. My dog, Bodhi loves to go to the beach, while some dogs enjoy taking a hike in the woods; going to cafes and restaurants, or wine tasting with their humans. It can make a world of difference when you elicit your animal family's viewpoints on what they'd like to do on their “summer vacation.” Knowing how your pet feels about your plans can help you avoid, for instance, hiring a pet sitter your animal dislikes or taking them to the beach when they'd prefer to stay with their grandparents. If you decide to take your pets with you on your vacay, websites like Bring Fido are useful resources for dog-friendly hotels, locations and adventure options in the United States and abroad. These websites offer a variety of accommodations that include fun perks like "yappy hour," canine goody bags, dog poop bags or on-site doggie daycare. Bodhi is clear he's not okay being left alone at night when he can't travel with me, and my cats need human companionship, so I hire a pet sitter to spend the night in the house. Also, I give them permission to have fun with their caregivers while I'm away. If you don't have a neighbor, friend or relative to watch your pets, websites like Rover.com can help you find a reliable pet sitter in your area. Your veterinarian may be an excellent resource to help you find a reliable pet care provider. Before you finalize your trip, it's helpful to check in with your animal family to make sure they understand and approve of the plans you have chosen for them. Donna recently called me as she was finalizing her summer vacation plans to Virginia Beach. Donna inquired if her dog, Sadie wanted to go the beach or preferred staying at her human grandparents' home. Sadie confessed that despite being a black Lab, the ocean scares her. Sadie then asked her Mom if she could stay with her grandparents where she was far from the sea and felt safe. 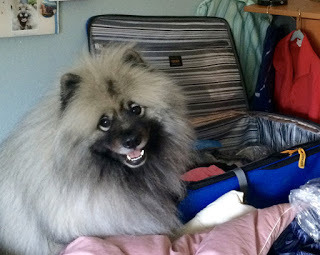 Rachael likes to check in with her adorable 14-year-old Pomeranian, Kiki before traveling for business or pleasure. With my assistance, Rachael tells Kiki about the pet hotel where she will be staying, so her little friend is well=prepared for the upcoming shifts her daily routine. Companion animals want their humans to prepare them for changes in their daily routines especially upcoming travel plans. Susie contacts me every time she goes leaves her dog, even if it's for a day or two. She feels it's essential for her senior collie, Bettie is apprised of the upcoming changes in Bettie's routine. Susie finds it's beneficial that Bettie is okay with her pet sitter. Susie and Bettie find communicating with one another reassuring and helpful. When Susie leaves her collie, both dog and human have peace of mind. And Bettie feels validated because her voice was heard. Going on vacation can be a challenge, especially when you have pets. In my experience, your animal family tends to be more relaxed and happier when you include them in your planning process. After all, the goal is to have a stress-free summer vacation free from worry about your animals. I'd love to hear about your summer adventures with your animal family. Please leave your comments and stories here on my blog or by posting on my Facebook page.